A rich, oily, naturally sweet wrapper surrounds this full-flavored Nicaraguan puro from Padron cigars in a hefty 5½ x 52 Robusto shape. Teeming with robust flavor, thick, creamy smoke, and Padron's signature notes of coffee and cocoa on the finish, the 3000 is a real cigar lover's delight. 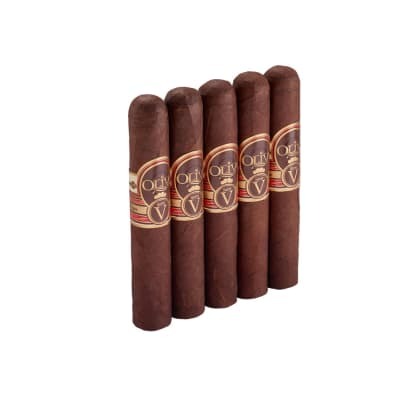 Padron 3000 is the robusto-sized version of the widely acclaimed, highly rated Padron family blend - and conveniently offered in to-go 4-packs, 5 at a time. Do the math and you'll see it means more flavor wrapped up inside dark and oily natural wrappers for less coin. 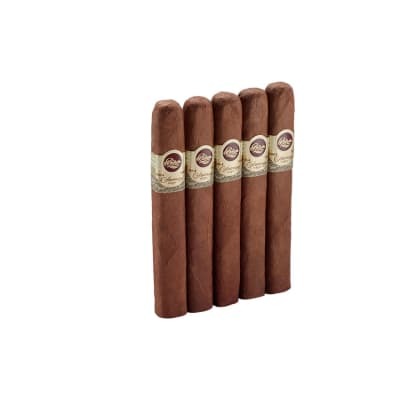 Buy Padron 3000 for less now! Padron quality at a value price. Volume of smoke is incredible...even better after some time in the humidor. 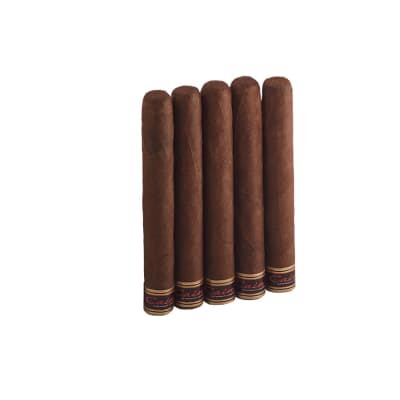 Excellent smokes, have been smoking them for years. Doesn?t seem to matter what level of Padron you get they are awesome!! 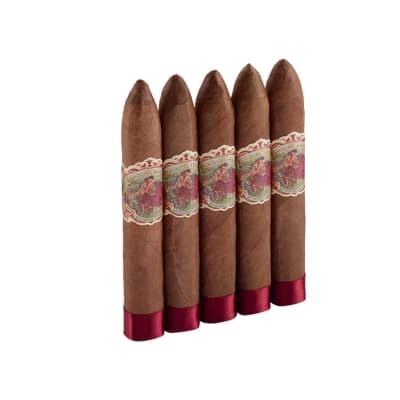 A very well made cigar with a thick wrapper that stays together and delivers good taste throughout. This is my first cigar review and I just had to because this cigar sets the bar for me. Its construction is quite sturdy but it looks and feels great at the same time. As soon as I lit it up it delivered with thick smoke and a powerful flavor. Tingles the taste-buds but doesn't overpower them, you can still taste many different notes. It burned for a very long time, I lit it up on _three_ separate occasions. The draw is smooth and easy but the cigar is still pretty dense. If I were to force myself to say something that could have been better, it burned unevenly at around the 30% mark. But that's probably because I puffing on it too fast. I smoked it down to about half an inch! HIGHLY recommended.